"We should dream of and plan for a day when fewer children require foster care. But until that day comes, we have a moral responsibility to prepare young people leaving foster care ..."
The 2018 Give-a-Gift Program campaign is currently underway. This is the perfect time to help support our local foster youth NOW! Your investment will quickly make a difference. We provide holiday gifts to over 250 foster children who may otherwise not receive a gift at all. 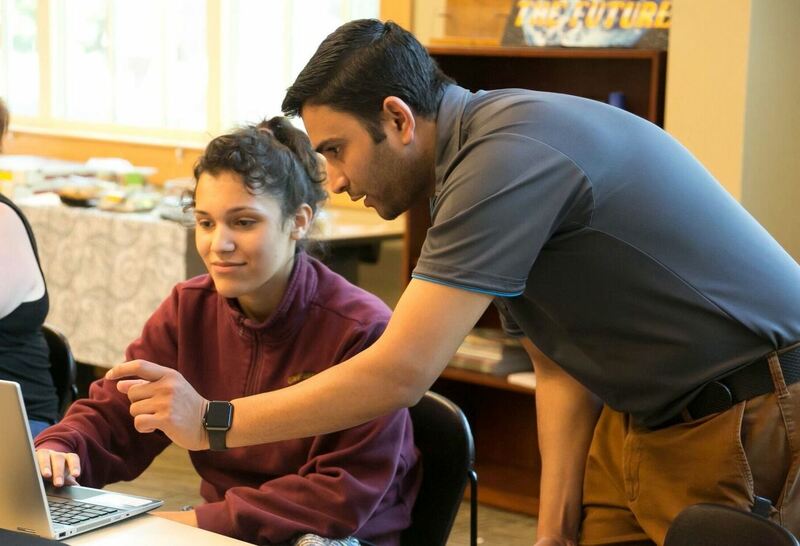 Additionally, we provide laptop computers to college-bound foster youth - an essential tool for success and much needed encouragement showing these young adults that our community believes in them! Donate by Credit Card: Click the green "Give-a-Gift Donation" button above and select the contribution of your choice. Continuing our Impact in 2018! 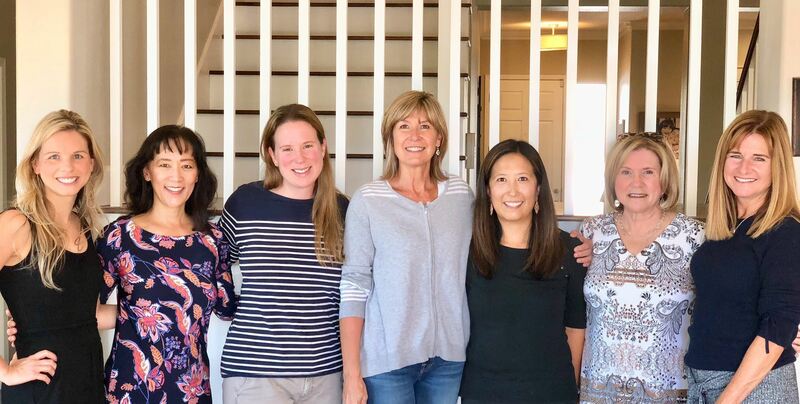 On July 18th, 2018, the SCMAAF Give-A-Gift Program continued its mission to improve the lives of our local foster youth. 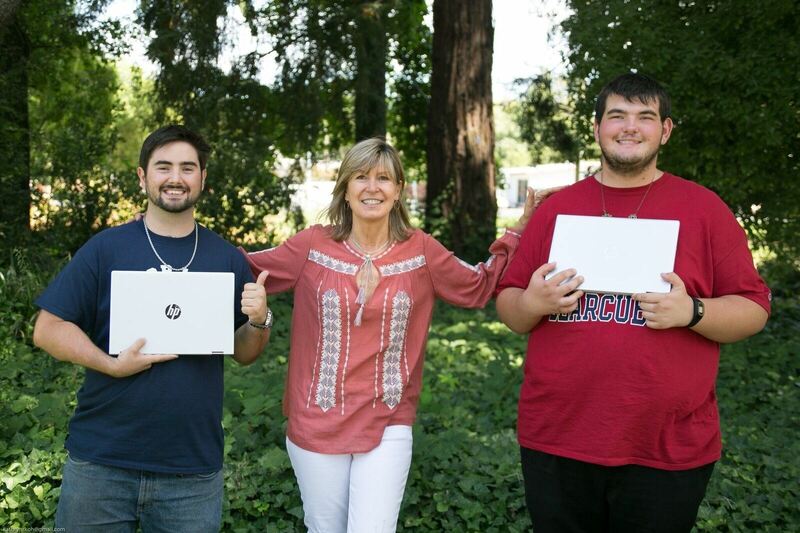 Our committee donated and presented 22 laptop computers to foster youth attending SRJC and local colleges. 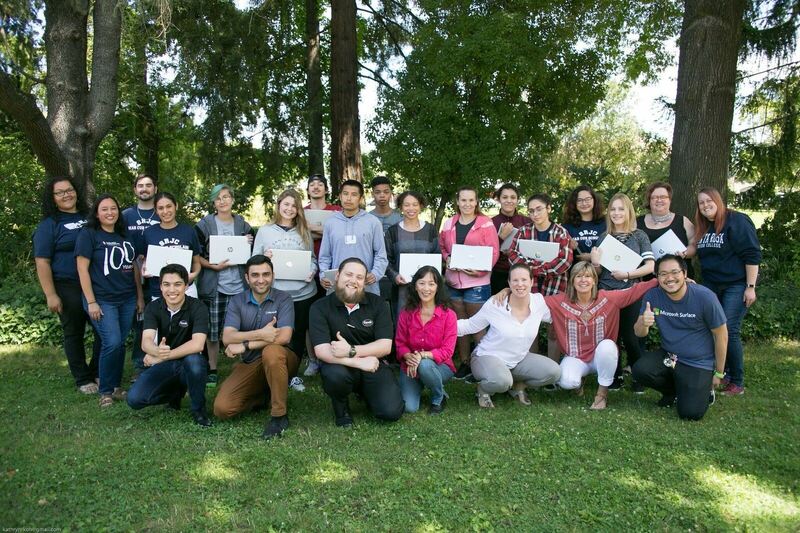 The computers were awarded at the completion of the SRJC Foster Youth Summer Bridge. Summer Bridge is an opportunity for foster youth to become familiar with the campus as well as the support services available on campus to help them be successful inside and outside the classroom. 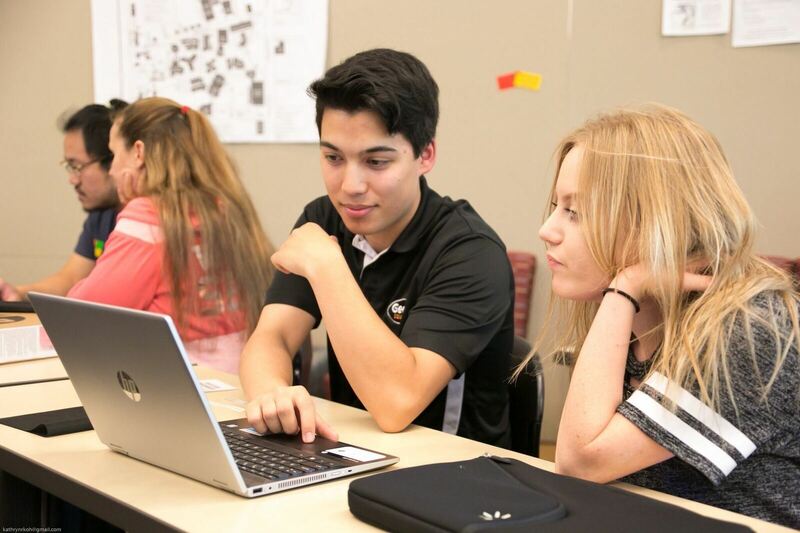 Best Buy continues to support the SCMAAF's efforts with discounts on laptops, software, and warranties, as well as Geek Squad Members who provided on-site installation support for students. Since the Give-a-Gift program initiated the laptop program in 2007, we've awarded over 250 computers to local foster youth. When foster youth have access to their own laptops, not only do their grades and class attendance improve, but so does their self-esteem. Your donation truly makes a difference in the lives of our foster youth by providing them with the technology they need to succeed. Lifting the spirits of children's lives during the Holiday season with cherished holiday gifts, including well needed winter coats and school supplies. Supporting education for transitional age youth with laptop computers, textbook funding and advisory support for foster youth programs. These children have entered the Foster Care System as a result of abuse, neglect or abandonment. They have been separated from their families through no fault of their own. This separation is particularly difficult during the holidays. The generosity of our supporters helps lessen their sadness during this season by providing gifts matched directly to their wishes. These gifts often provide essentials such as winter coats, clothing, books and school supplies. The SCMAA takes great pride in supporting these children who might otherwise not receive a gift at all. In 2007 we expanded the Give-a-Gift program in an effort to address some of the significant challenges faced by transitional age youth. (16-24 years old.) Between the ages of 18-21 years old, young adults age-out of the Child Welfare System. They lose funding and benefits that allow them to stay in foster family or group homes. Many of these youth never reunite with their families. Without housing, educational or emotional support, the future is challenging. The Give-a-Gift Program is dedicated to helping these transitional age youth in Sonoma County. We believe by continuing their education, our local foster youth have the greatest chance for success. Laptop computers are essential to help keep educational opportunities alive.